Magner Model 935 — C&A Associates, Inc. 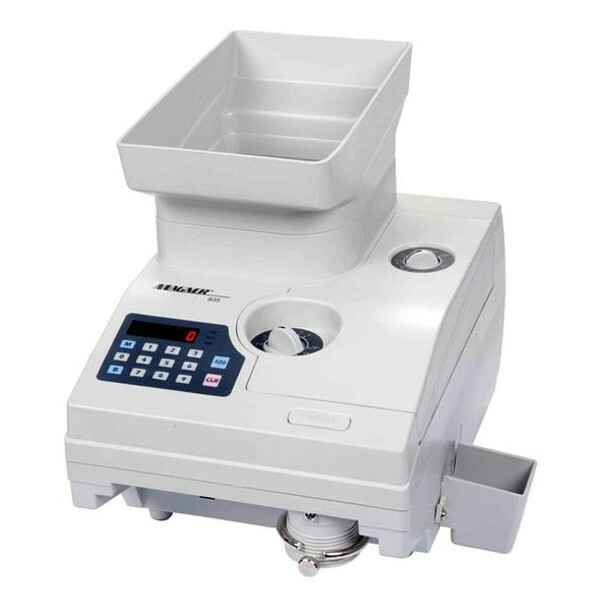 The Model 935 coin counter/packager offers the technology, performance, and productivity you expect from MAGNER ® – a global leader in desktop money handling products. With a wide range of features and options, the Model 935 is designed for accurate high speed processing, simplicity of operation, and rugged reliability, even in the most demanding applications. Our products have evolved from years of experience and are backed by unmatched support through our network of MAGNER ® Authorized Distributors Nationwide.